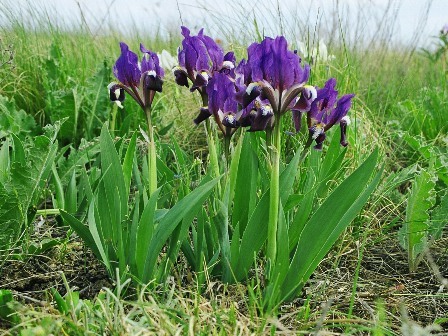 In Eurasia, BGCI is currently supporting plant conservation in collaboration with botanical institutions in Armenia, Georgia and Russia. In Kyrgyzstan, we completed a three-year project working with the Gareev Botanical Garden of the National Academy of Sciences of the Kyrgyz Republic. A number of activities aiming to strengthen public outreach and capacity of staff at Gareev Botanical Garden were carried out as part of this Darwin Initiative project funded by the United Kingdom’s Department for Environment, Food and Rural Affairs. Find out more.